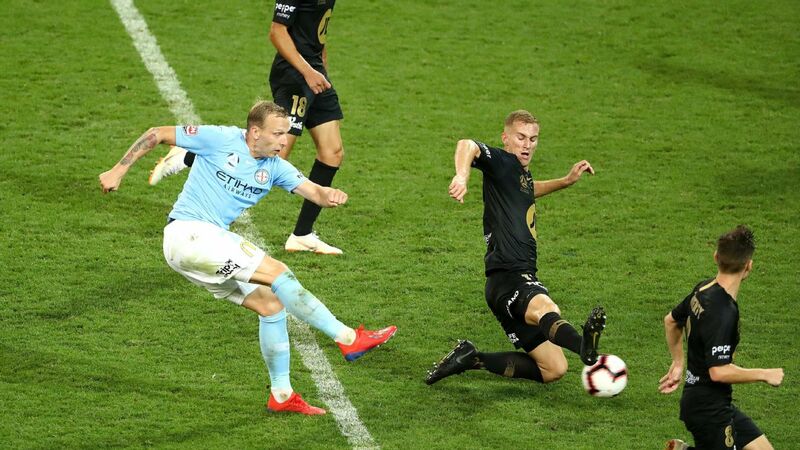 Ritchie de Laet equalised in the 84th minute, and then Melbourne City seized all three points in injury time. 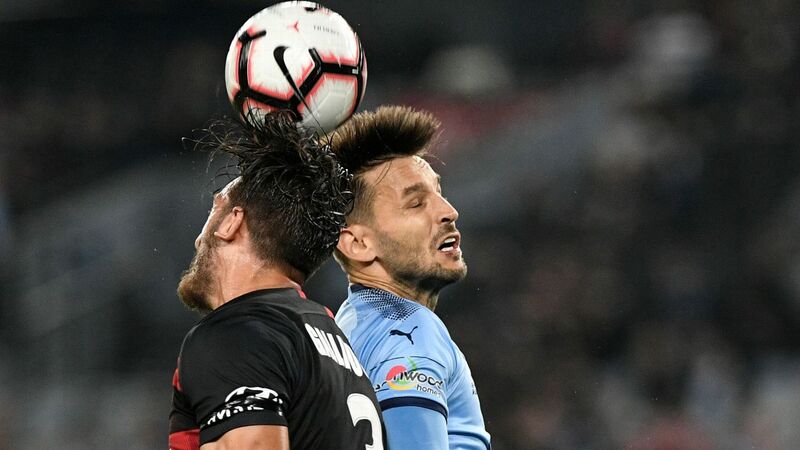 Western Sydney Wanderers coach Markus Babbel has seen it happen all too often this season, but his side's latest A-League implosion was no easier to stomach. 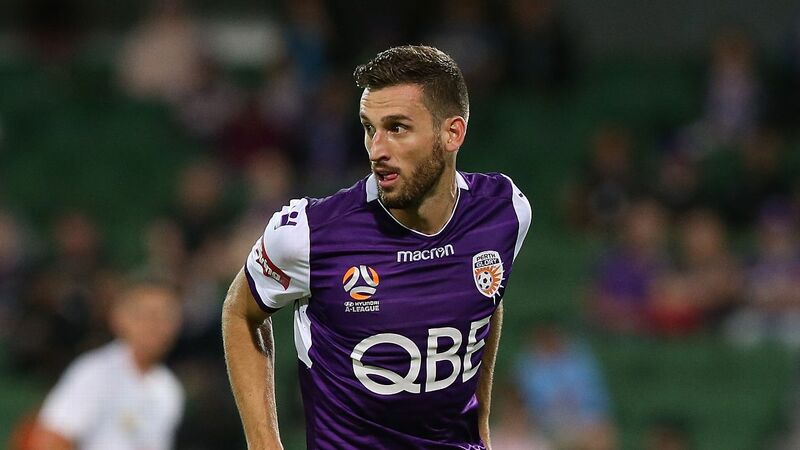 This time it was poor discipline and a lack of concentration in key moments against Melbourne City that proved pivotal in a heartbreaking 4-3 defeat at AAMI Park on Tuesday night. The performance continued a frustrating run of losses that has now stretched to six matches. "It's normal for me, every week is the same, what can I say? The game was there to win," Babbel said. "We can't do it. We do too many individual mistakes at the back. Even if we score three, we concede four. Then if we score four we concede five. "The biggest problem that we have is we're not seeing the [counter-attack] danger, we're not going in for challenges how you would normally and then it's not a big surprise that you lose the game." The Wanderers trailed 2-1 at halftime, but goals from Tass Mourdoukoutas and Jaushua Sotirio had them on the verge of an upset at 3-2 early in the second half. Then Babbel's side was reduced to 10 men in the 66th minute when Keanu Baccus was shown a second yellow card for an ill-advised tackle. City peppered the visitors' goal from that point, with Ritchie de Laet leveling the sides with his second goal of the evening, a superb low shot in the 84th minute. Then Bart Schenkeveld secured all three points when he brilliantly headed home a corner in the fourth of five minutes of injury time. 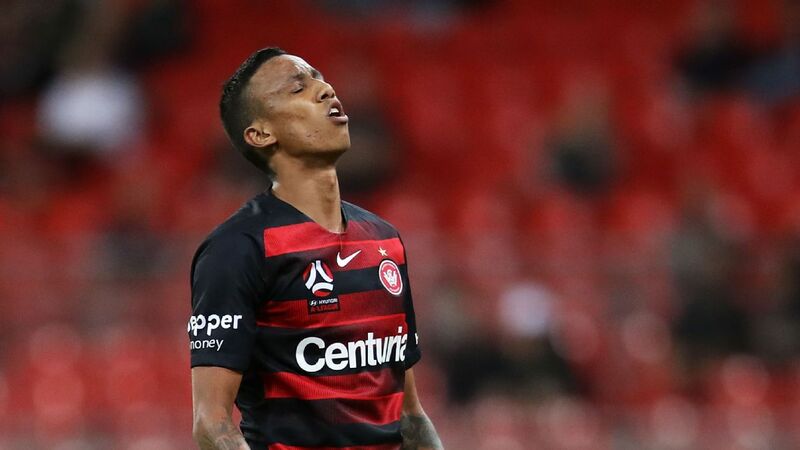 The loss left the Wanderers well out of the finals picture in eighth spot with just two wins. 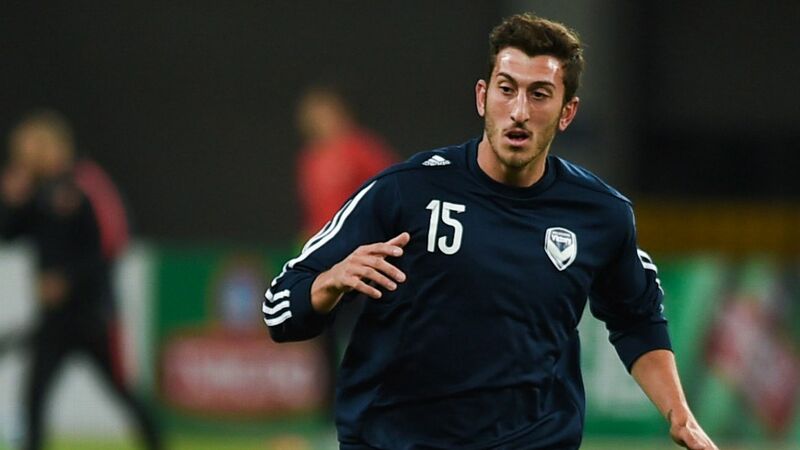 "The young players will learn a lot from this season," Babbel said. "At the moment we can talk about bad luck or if we're not good enough, but the young boys will improve. "If I see where we started seven months ago to now, many players have a big improvement but still not good enough. ... [But] there are many things for me to work with the guys because you can see they want it ... they'll try everything and they'll give 100 percent."